And thus entered Martin Barre the most accomplished and effective guitarist to ever grace Jethro Tull credits. 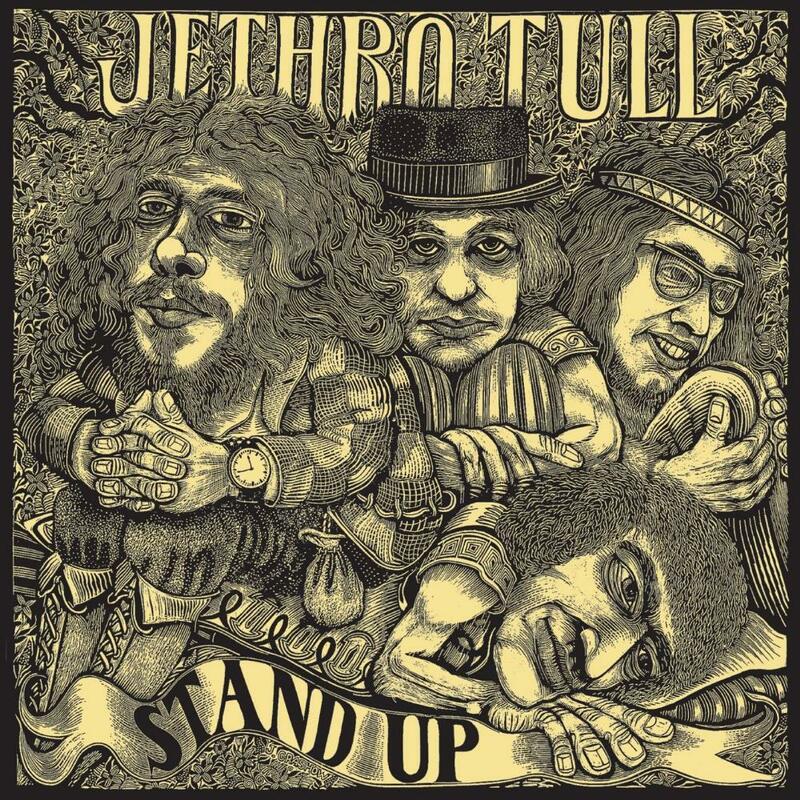 Stand Up is by far one of the best Tull albums. All these many years later it still holds a freshness to it. Just listen to ' Bouree' for any proof. It is quite refreshing listening to early Tull these days as the music has aged so well and Stand Up is a perfect example. Still having David Palmer as a guest, it manages to show his influnece on the album too. Most enlightening tracks are definitely ' A New Day Yesterday', ' We Used To Know' and the poignant ' For a Thousand Mothers'. A nice classic progressive affair which comes highly recommended.